﻿The SHA was founded in 1930 to campaign for a National Health Service. The April 2019 edition of our newsletter 'Healthier Scotland' is out now. 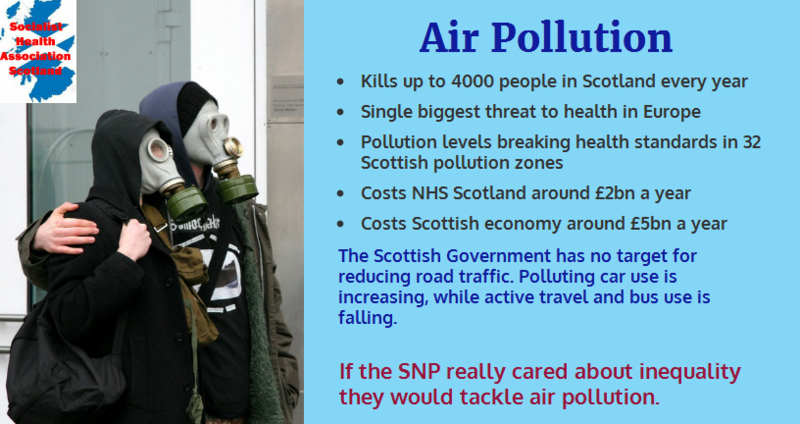 We highlight the Scottish Labour policy consultation. Our 2019 Scottish Labour Party conference motion on health inequalities. 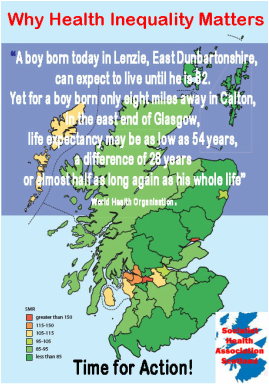 Our Secretary's blog on two reports that show that the increase in life expectancy in Scotland has now stalled and that health inequalities have worsened. We summarise the Audit Scotland report on health and care integration in the latest blog post. 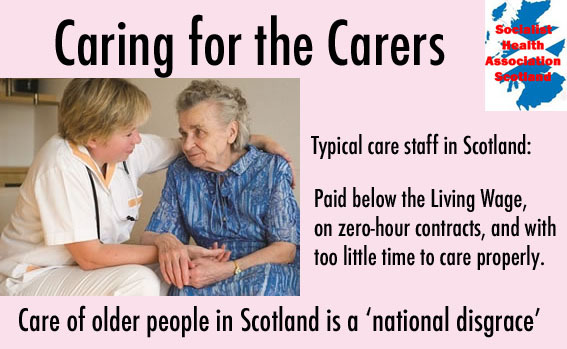 Plus a video presentation to an English care conference on the lessons from the Scottish experience. Our blog post covers the Audit Scotland report into NHS Scotland. Our special paper to mark the NHS 70 anniversary. Celebrating the achievements while recognising the challenges. We examine the 2018 GP contract. Not as radical as we might wish, but a step in the direction of more integrated care. Our blog post explains why care integration needs better funding - not more quangos. 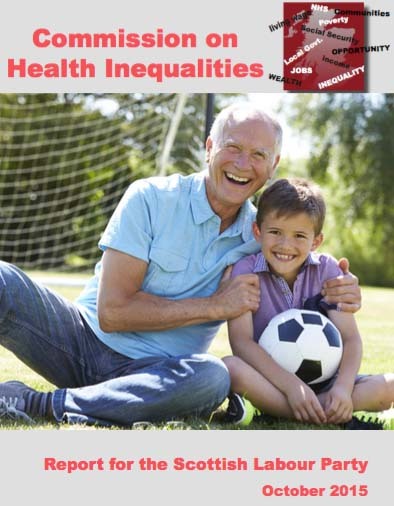 ​You can read our publication 'Reducing Health Inequalities Locally' here. 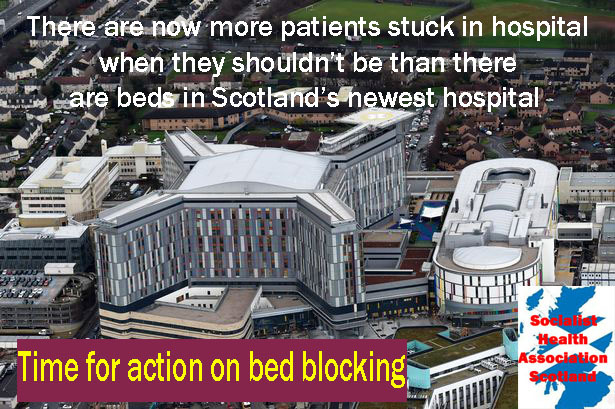 The Audit Scotland report on NHS Scotland makes grim, if essential reading. We pick out the key points in our blog. Our blog post on how Brexit might impact on healthcare in Scotland. Quality Care Commission report published. Read Dave Watson's blog. Watch the Gordon Aikman video. ​Report published. Blog post on the report. Scottish Labour's response and Neil Findlay MSP's article in the Daily Record.